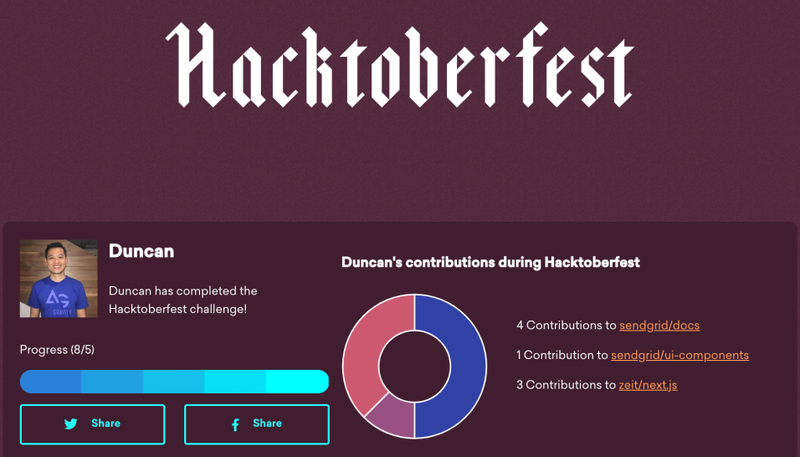 We hosted our first Hacktoberfest meetup at AutoGravity! A celebration of open source with food, drinks, and great company! 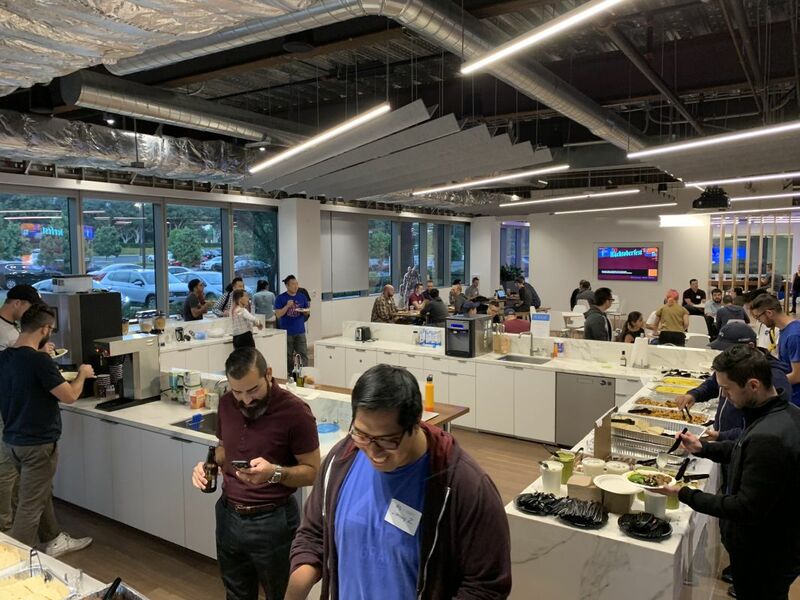 Hacktoberfest is here again and a colleague and I decided to gather together the Orange County tech community by hosting a meetup event at our new AutoGravity office! 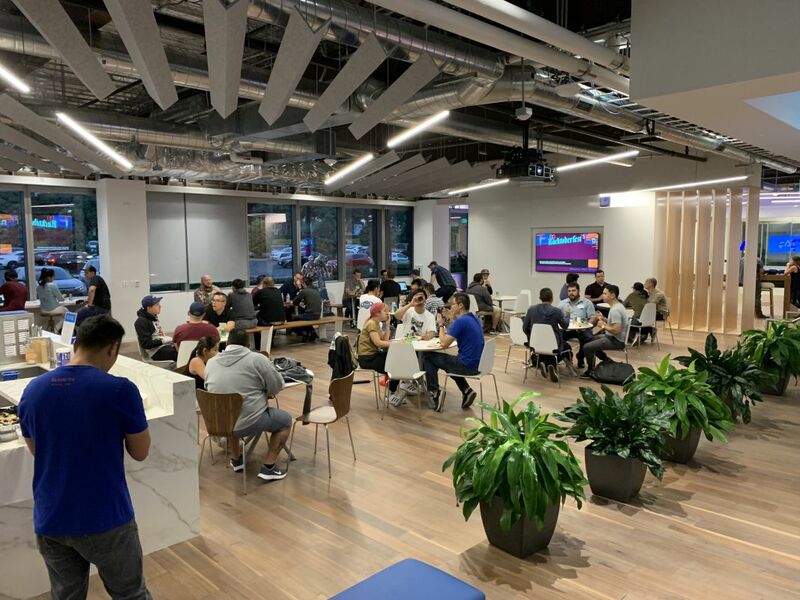 We had a great turnout with the open source maintainers for SendGrid (Elmer Thomas), Operation Code (Kyle Holmberg), and hummusRecipe (John Huang) with us to chat with the community. 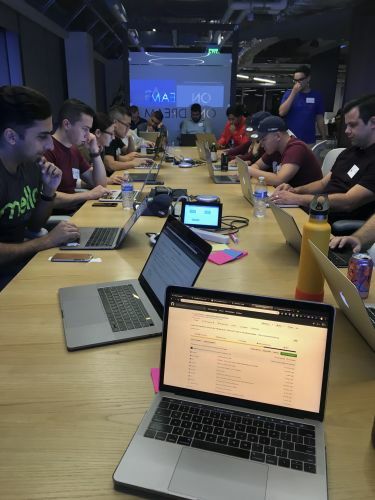 In the theme of supporting new developers, Kyle also ran a short workshop helping new developers submit their first pull request. The rest of the night was an open session to allow developers to network, and work on pull requests together.